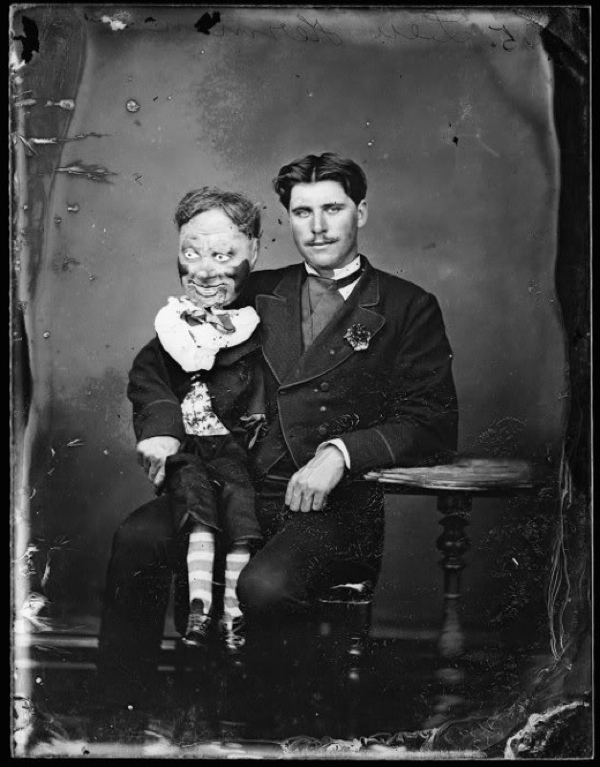 That’s the fear of ventriloquist dummies. 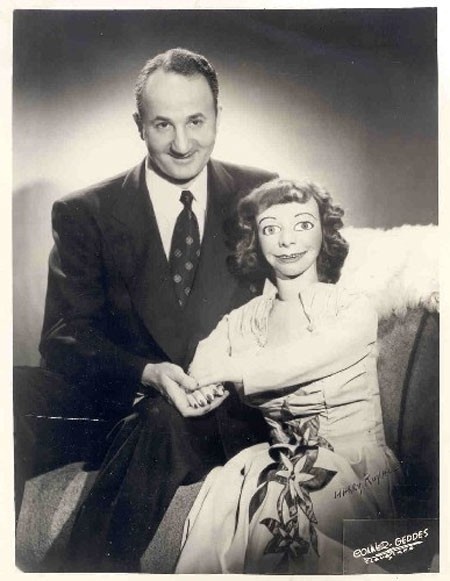 But let’s focus on ventriloquist dummies right now…. Yikes! Scarecrows are a lot less scary! Glad I didn’t see this post until morning. I never realized how creepy they look . 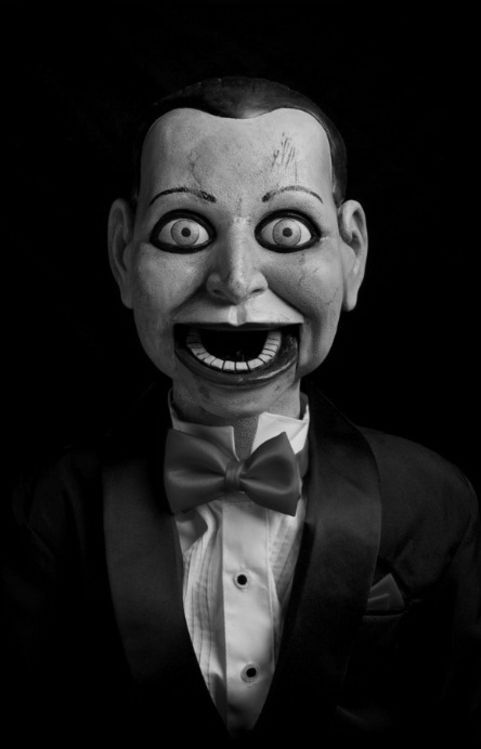 A friend sent me a video link to a “dummy” moving by itself…..It creeped me out a whole lot! 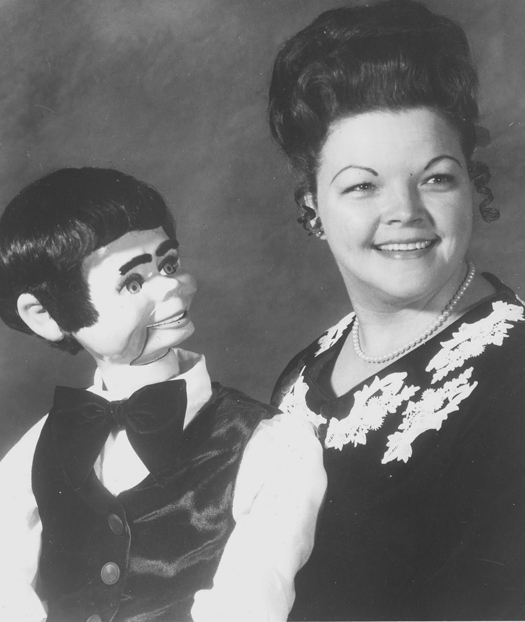 The Ventriloquist Museum is in my hometown of Fort Mitchell, Kentucky and they used to have a yearly convention, talk about scary….a whole convention center of “dummies”! But, sorry, clowns are higher on the scale for me. OOOOOOhhhhhh CLOWNS are up there too! WAYYYYY up there. Carole, I was just saying on Facebook that I didn’t know it was a gif file when I uploaded it….it scared all of us, it seems. I saw there was one in the new Goosebumps movie….perfect, I think. Hold me, I’m scared! Really, those are very weird. Good thing that you didn’t read this before bed time. Gah! My college room mate had one of those damn things! I hated it!!!!! In the room with y’all while you slept??????? Wow! 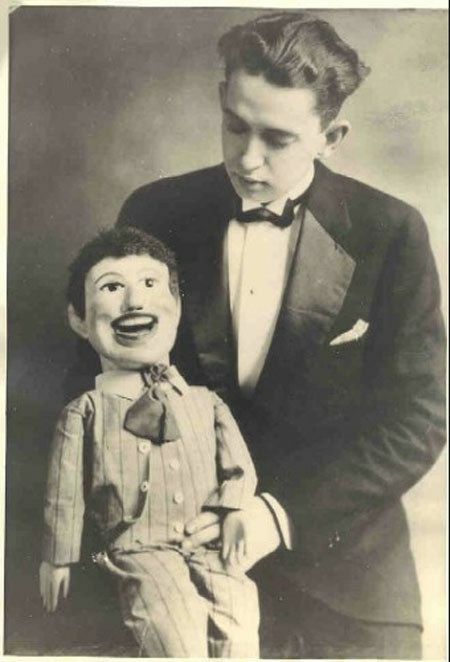 Is there a word which means fear of the humans who are attached to these dummies? 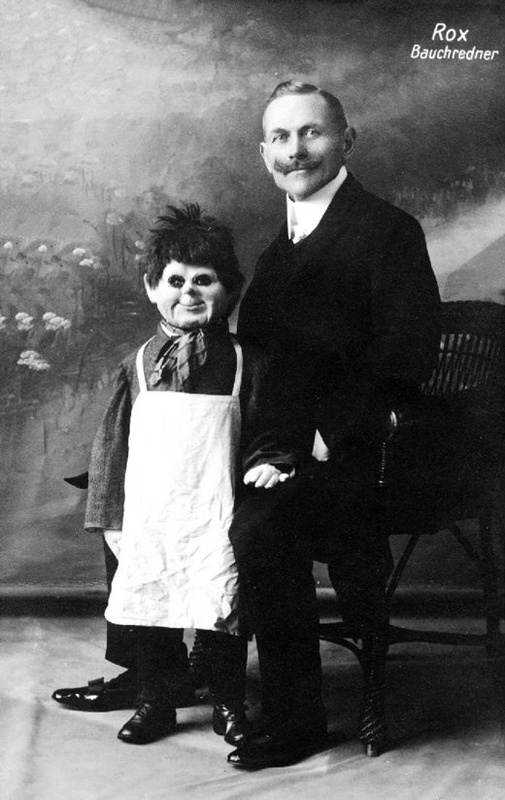 There certainly should be…….they are pretty creepy too. 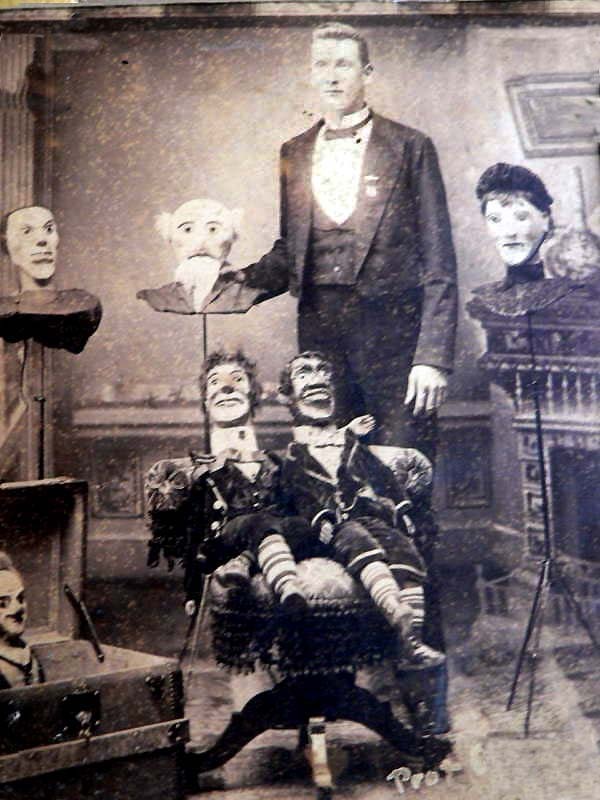 Anyone who is NOT afraid of those dummies is a brave soul, indeed! 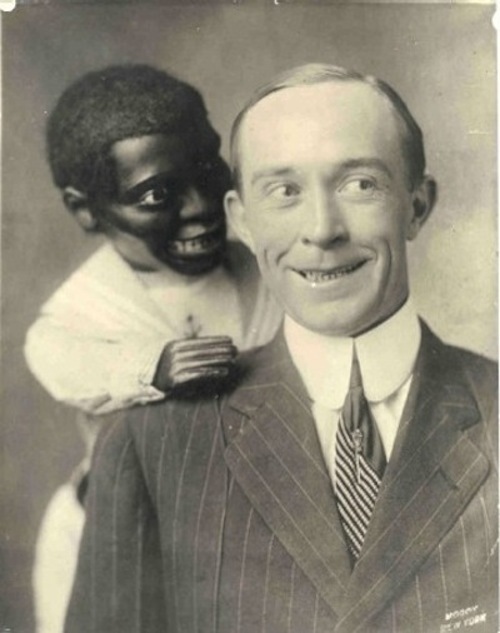 Creepy for days, Aren’t they? Hi James and Jamie! I somehow “re-found” your COTM feature and have been amusing myself on your blog this rainy weekend (instead of finishing my own projects lol). So much goodness here, and I love finding another Dallas area blogger. We are in the MStreets so there’s lots of DIY here too, always some project/damage control/fun with plumbing type of action 😉 Loving the inspiration I’m getting from your site! Hi Andrea. I, also, am sitting in front of my PC (although, I should be tiling that bathroom) on this rainy afternoon. Now that I’ve found your blog, I may be sitting here a bit longer. How much do I love your red cabinets? Of course, your shell pot is much prettier than my version. AND I love that you have recipes…….I just may have to make that Oreo bark tonight. SOOOOOOOO glad that you said “Hi”, I have been on the hunt for other Dallas bloggers. Good to know there are 2 of us out there. (BTW, Love the M-streets. That’s where I was before the Cavender House in Oak Cliff stole my heart) Don’t be a stranger!!! 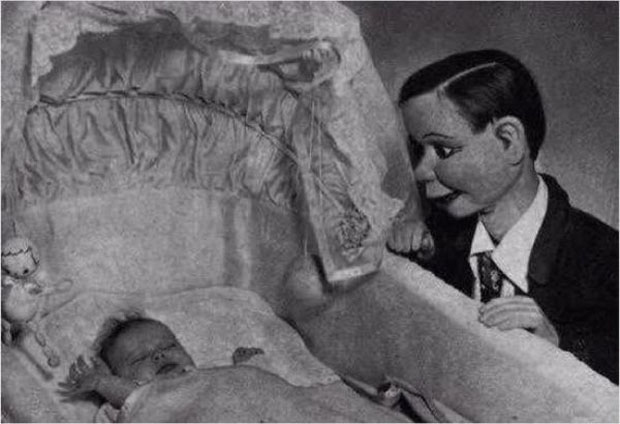 I hate dolls, they are creepy. These scare the hell out of me. Agreed! I wouldn’t want to be in a room alone with any of these dolls!